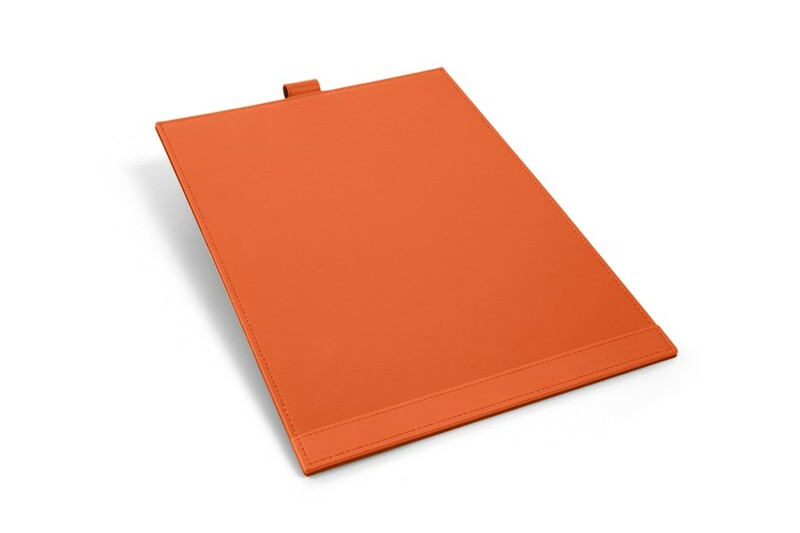 If you wish to protect your desk from scratches when you are writing on paper sheets or documents, this leather A4 desk pad may be of great help. 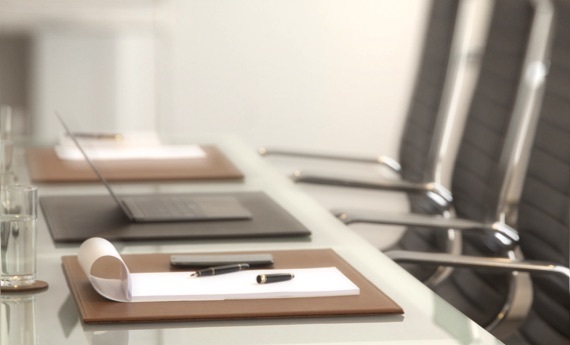 Designed in authentic full-grain leather by the finest artisans, your office desk will definitely get a more classy and organised look thanks to this luxury A4 notepad in leather. 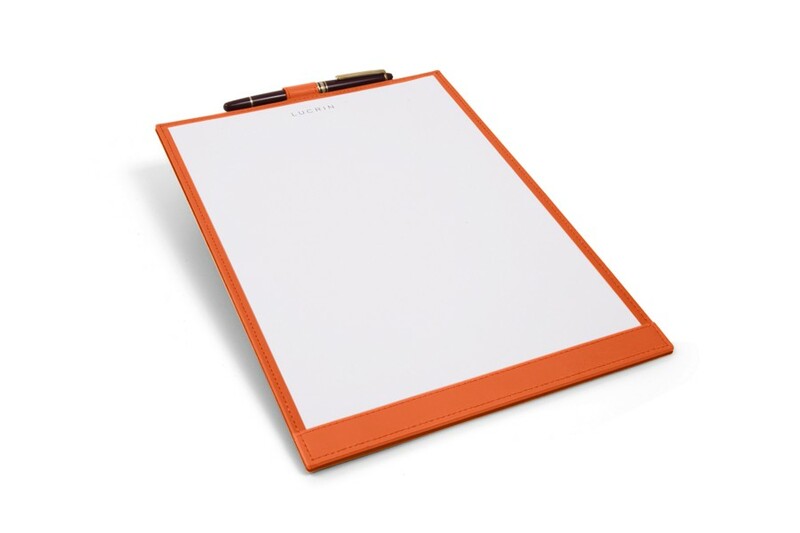 Customize your deskpad by choosing a color or by adding an engraving.